Not a day went by that members of the LEE boys soccer team didn’t think about it. It was on their minds during the summer, during offseason workouts in the fall and the first month of the season. Everywhere the Volunteers turned, they couldn’t escape the heartbreak of a what-might-have-been moment. Top-ranked LEE capitalized on its opponent’s defensive miscues and strolled past No. 4 Reagan 3-1 in a District 27-6A showdown. It was a rematch of last year’s Region IV-6A final, which Reagan prevailed 1-0 on a goal with 10 minutes left. The Rattlers played for the UIL Class 6A title, losing to Alief Elsik 1-0 in the final. 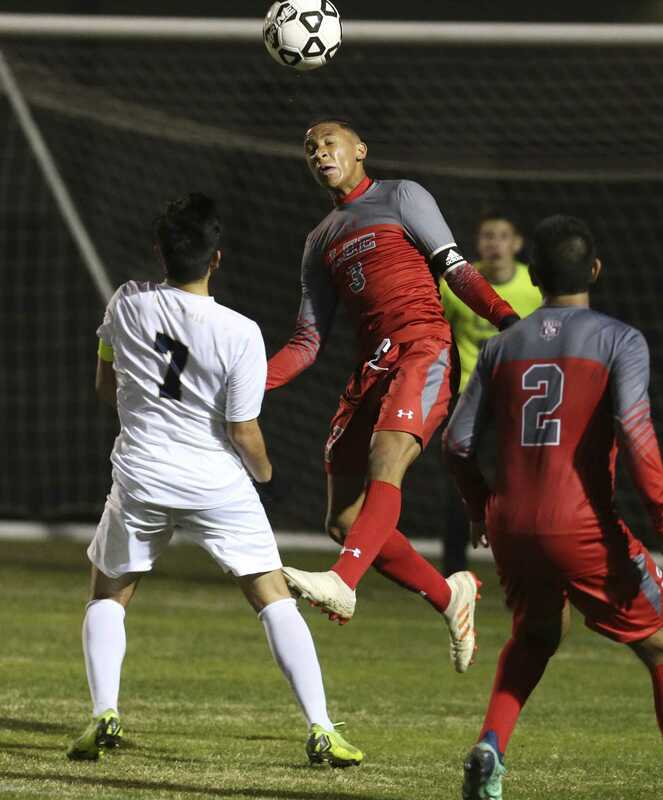 LEE forward Francisco Segura intercepted Albo’s pass and slotted a shot into an empty net. The Volunteers extended their lead to 2-0 17 minutes later when a Reagan defender attempted to head a pass back to Albo but accidentally put the ball into his own goal. Reagan pulled within 2-1 at halftime with a score less than three minutes before the intermission. But the Rattlers’ chances for a second-half comeback took a big blow when one of their players received a red card in the waning moments of the first half, forcing Reagan to play shorthanded with only 10 players for the final 40 minutes.